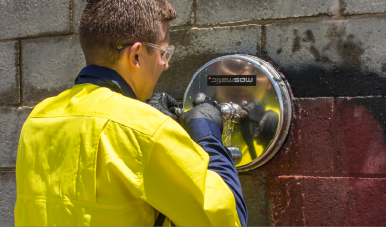 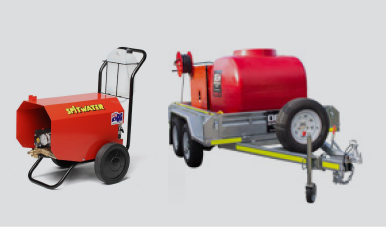 As the primary WA Distributor for Spitwater, the OEM Group has proudly supplied these popular machines for over 25 years. 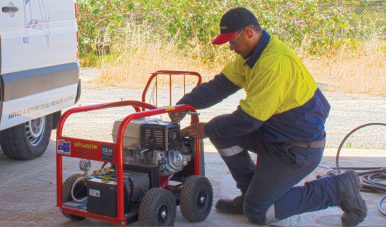 From compact, easily-portable electric models, to large, trailer-mounted diesel powered cleaners, we sell, service and hire them all. 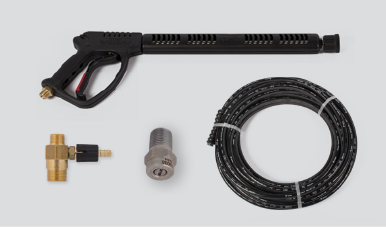 And for your convenience, we stock at least 90% of all Spitwater parts and accessories at any given time.